As the most popular web platform, WordPress is already powering up over one-third of the entire websites. Hundreds of people are entering the community every day. 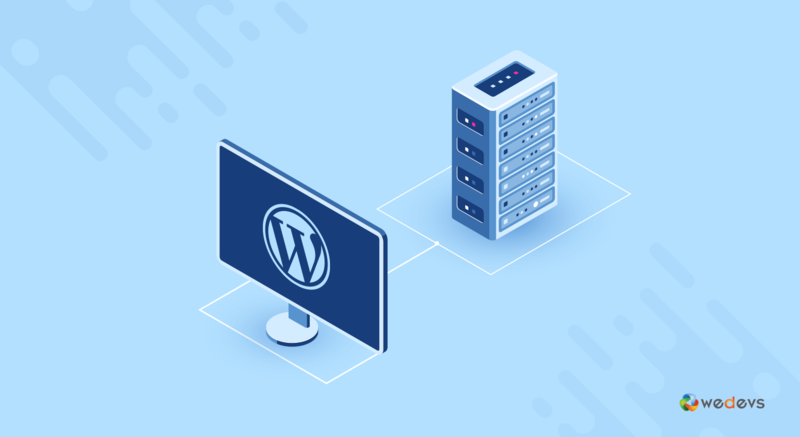 If you too are one of them, we are welcoming you with this easy and beginner-friendly tutorial- “How to Install WordPress on Localhost” in five easy steps. Learning WordPress is just fun. Nowadays, anyone can build a website for his/her blogging-business or any other purposes within minutes. Yes, CMS (Content Management System) made it such easy for all of us. And WordPress is leading the CMS industry with a surprising market share of more than 60%! In this post, we have shown how to install WordPress on localhost in 5 easy steps. Let's start with this basic question. 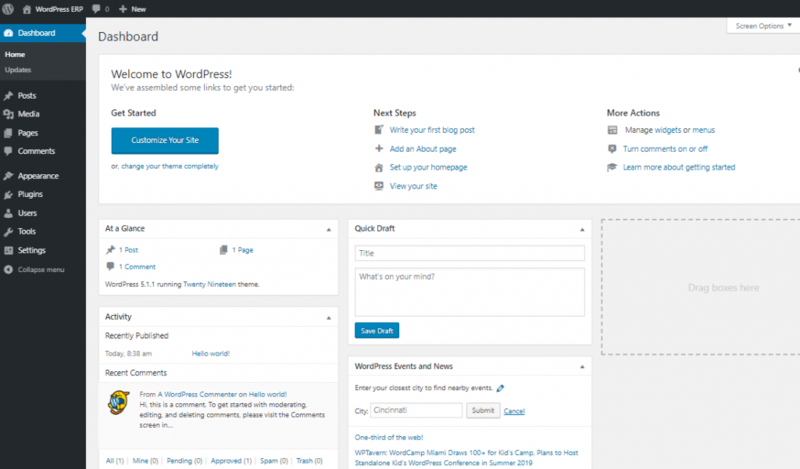 Why Install WordPress on Localhost? A site in a localhost environment is basically for personal purposes, not for users or audience. The only person who can see the site is you! So, why does anyone need to create a site in localhost? The answer is already given in the above paragraph. Before going live with our site or to make a visual presence, we should learn the basics and test the output of our developed solution. A localhost site lets us check and experience the updates, changes, and settings etc. to be sure about the final outputs. Basically, developers use these sites to check their works for being sure about the quality and issues on it. But as a user, you too should create and use one or more localhost sites before making any update or adding a new feature. So, a localhost site actually supports you to prepare for your next final move. Technology is going ahead rapidly so is the software industry. There is no chance to ignore the updating-upgrading process. Here comes the localhost site to the rescue. WordPress made it easy to install the solution with ease both in a c-panel or localhost. Most of the famous hosting provider companies offer one-click installation for WordPress. But, you need to depend on a localhost web server solution to create a database and save your files when you are creating a local site. And there is a number of popular solution out there to set up your WordPress on Localhost. To make your job easy, we are mentioning four of the most popular localhost service providers. 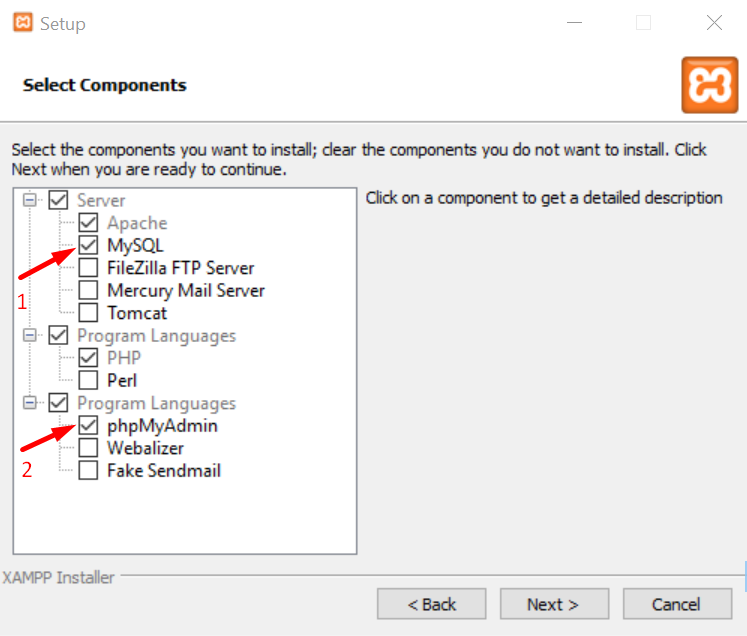 In this post, we will show you how to install WordPress on localhost using XAMPP. This localhost server is famous for its overall support and quick response. 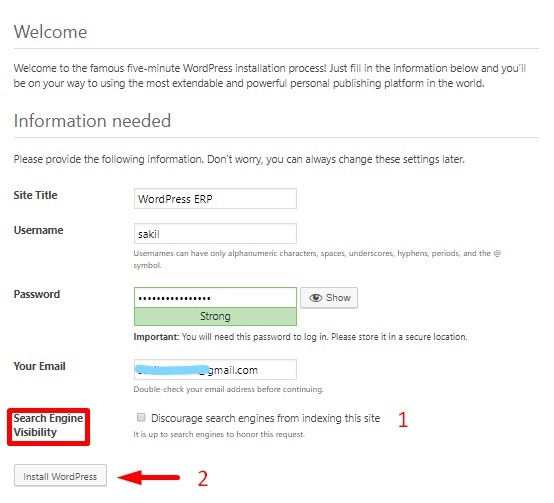 You can install WordPress using WAMP, LAMP or MAMP, following the same way. PHP is a programming language and MySQL is a database management software. Both of them are required to run a WordPress site. Installing each of these software separately is difficult and time-consuming for beginners. That’s why you need to depend on the solution like XAMPP/WAMP/LAMP/MAMP. Among these solutions, XMAPP and WAMP are open-source and provide a free solution. 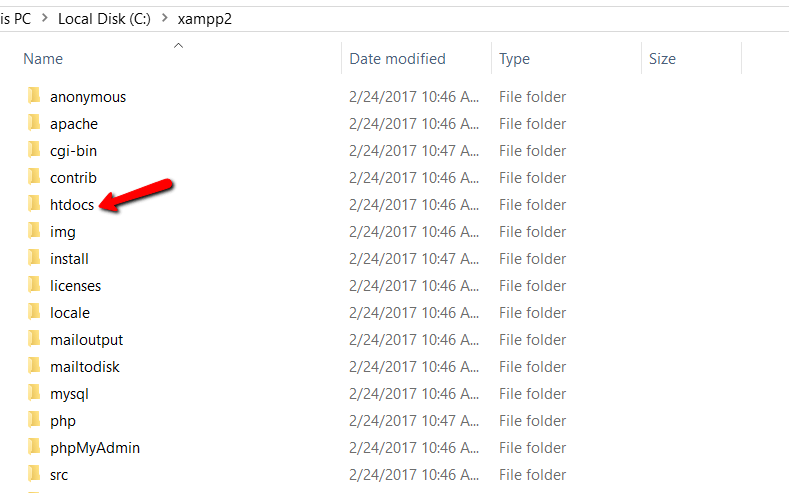 XAMPP is better than WAMP because it's compatible with all the available operating systems like Windows, OS-X, and Linux. On the other hand, WAMP is limited only for the Windows operating system. 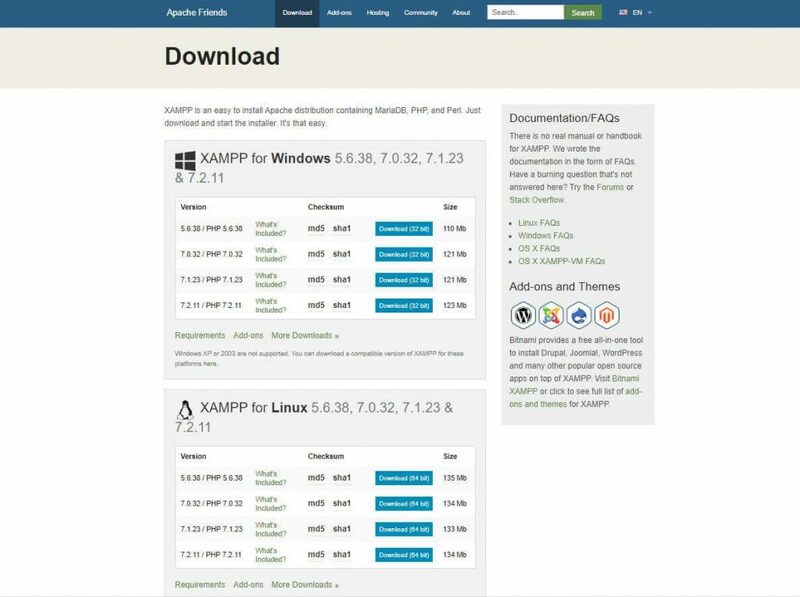 LAMP and MAMP are also open-source based free localhost solution and provide good support. But the problem is LAMP stands basically for Linux operating system and MAMP limited only for Mac operating system. So, which one is better compared with the others? 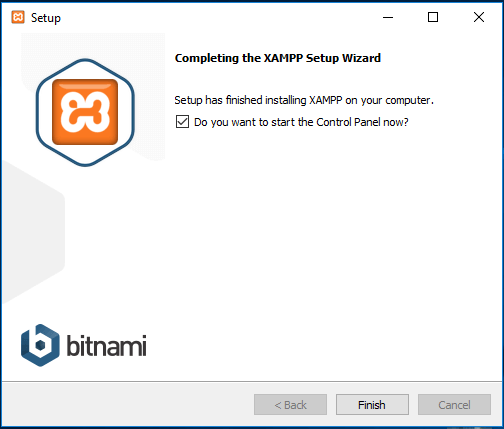 You could find XAMPP as the best suite for any of the operating systems with its lots of features. Now, lets start with the first step. 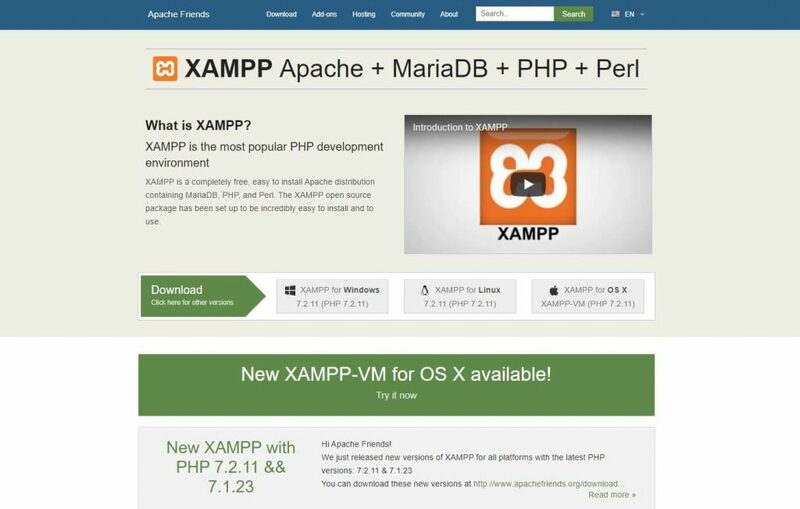 Simply go to the XAMPP's official website. Select your operating system and click on download button. There are different versions for different operating systems. Choose the perfect one for your device. After clicking on the download button, wait for a few moments. It's around 150 MB file, so you should give some time for it to get downloaded. This is the second step. After downloading the software, you need to unzip it. When the file is ready, just select the Install button or click on it twice. Soon you will discover that the installation process has began. In the next step, you will see some checkboxes these are already marked. You only need MySQL and phpMyAdmin, so unmark all the others. After a few moments, you would see a welcome notice. That means your installation process is working perfectly. 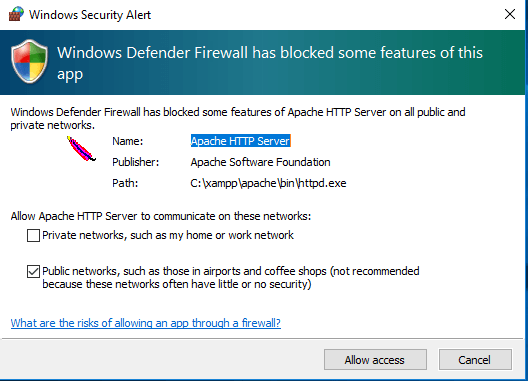 If you have any antivirus software installed in your PC, you may see a security alert like this. Don't worry, check any of the given networks and go ahead by clicking on the Allow access button. 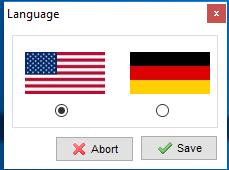 You would see a language selection option, check one that you want and click on the Save button. You are almost at the end of the installation process. Just mark this question box and click on Finish button. 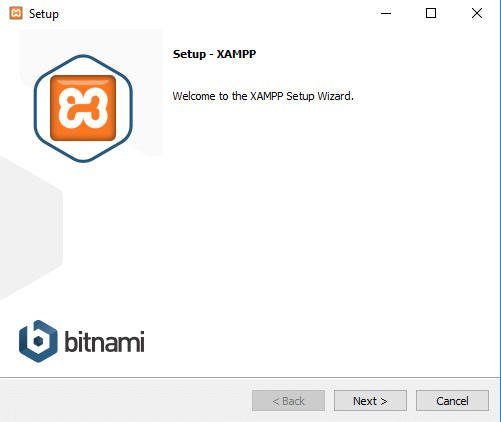 The XAMPP control panel will automatically run on your device. Congratulations! 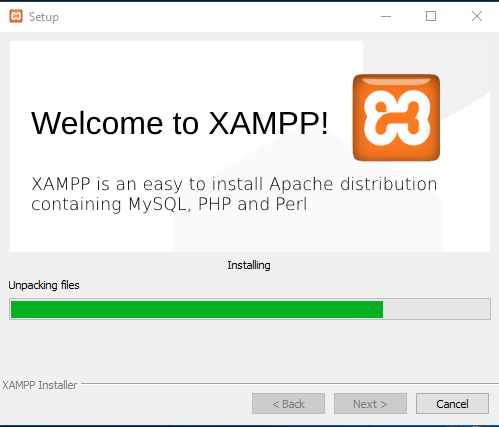 You have completed the XAMPP installation process! 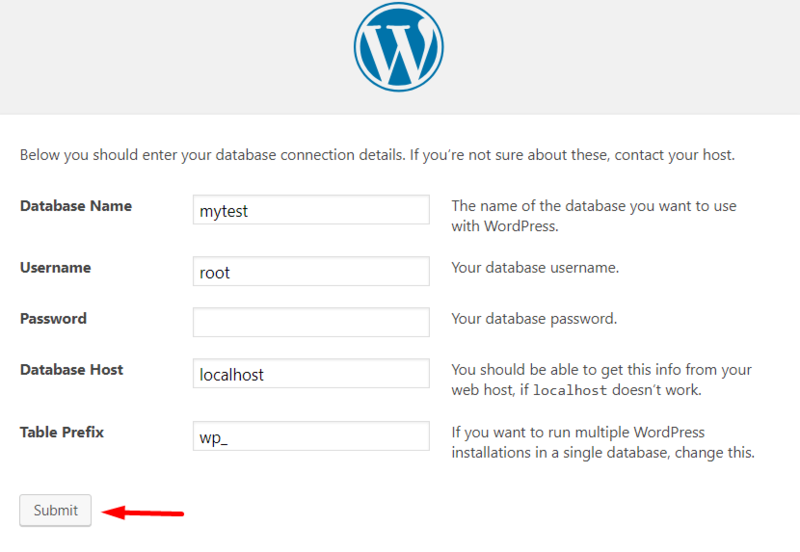 Now is the time to create a database and start installing WordPress on localhost. To do that, you need to download the latest version of WordPress. 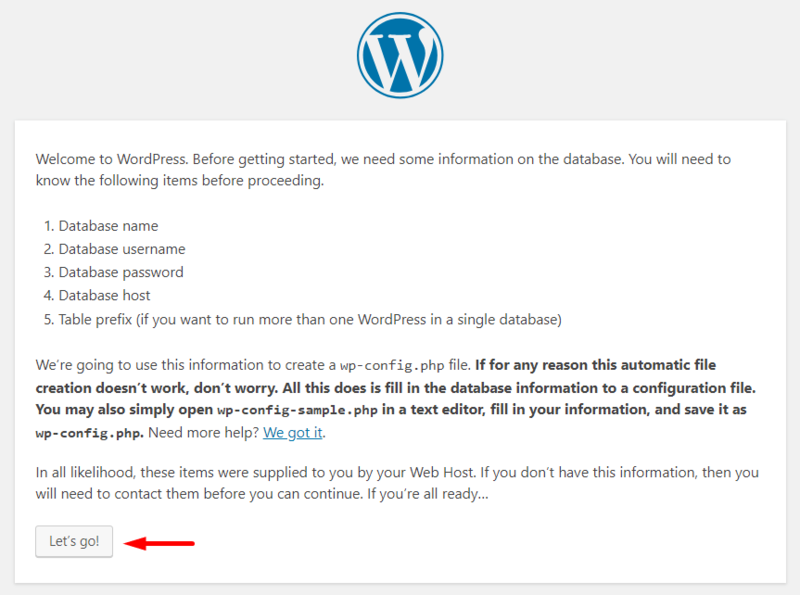 Go to the WordPress official website, click on Get WordPress button from the top right side. You will be redirected to a new page. 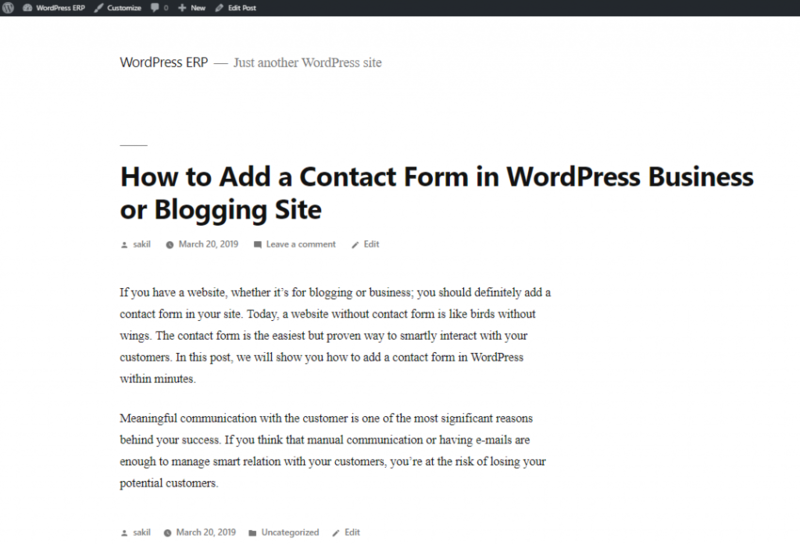 Now hit on Download WordPress button. The download process might take a few moments to begin. You will get a zip file. Unzip the file and copy that for your next uses. To create a database, first you need to prepare a folder on your PC in which you want to save all the data of your local site. Go to your local disk, where you saved the downloaded XAMPP file. Select the htdocs folder and paste the WordPress latest version you have copied earlier. Now, rename the WordPress folder. You can avoid this option, if you want to build your site with the name ‘WordPress' itself. We named the folder here ‘mytest'. Check the below screenshot. You should remember the name you have selected for your database. Write the same name you have written on your local disk. And finally, click on the Create button. Your database will be created within a few seconds. You have successfully created your localhost database. Now, is the turn to install WordPress on the localhost. 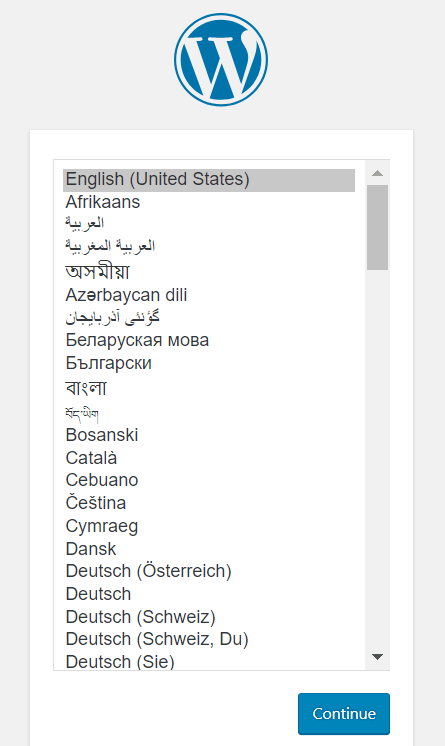 Open a new tab on your browser and write localhost/your given name (‘mytest‘ in our case) and hit on the Enter button. You will see a WordPress setup wizard like below. These are the fields you can see in the below screenshot. Provide your database name, you can write ‘root' as user name, keep the password option blank- it's better and you would find other fields filled up from earlier. This is your final step of installation. Give a name to your site. we named our site WordPress ERP here. You can also keep your database name as your site's name. Carefully check the search engine visibility button. Otherwise, Google would start indexing your local site too! And, finally click on Install WordPress button! Yes, you have completed you installation. You should see a notice like below. This is the time to check out your local site. How would it look like or how would it work? Give a check. This is your backend dashboard or admin panel, from where you would control everything. And this is your front-end dashboard. You can check this by adding a new blog post or installing and activating a plugin/theme etc. We have published a blog post, it looks just like a live site- isn't it? So, this was the total process of building a personal testing site on a localhost environment. The process requires 5-10 minutes based on your capability. Get to know 100+ interesting stats and facts about WordPress, from the article below. As CMS made it easy to build a website for people of any background, you can consider it as fun. Yes, building a website with WordPress is so easy these days. 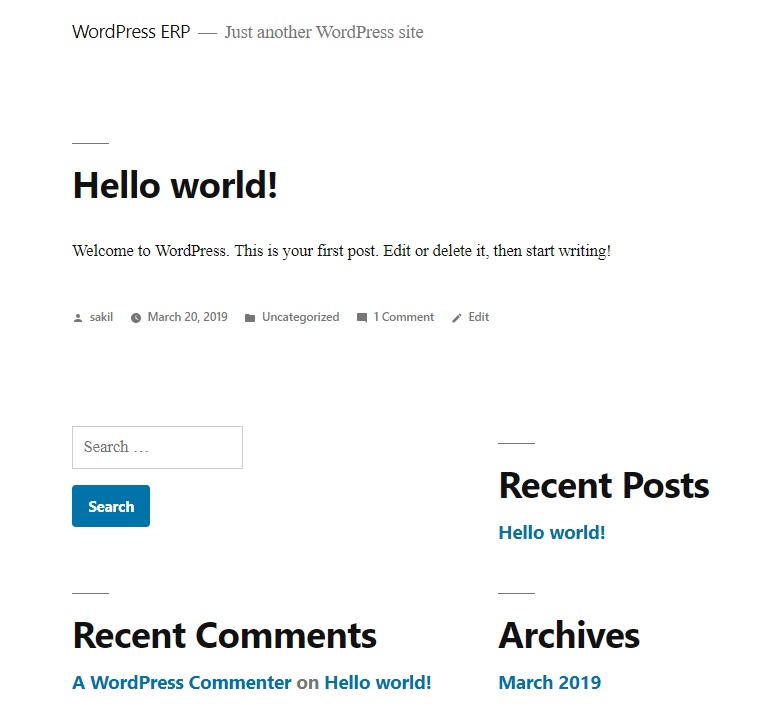 You already know- how to install WordPress on localhost, so it's your turn to build a site for learning WordPress or checking/testing any plugin/theme/update etc. WordPress started it's journey just as a blogging platform, but over time it became the most powerful web platform for all sorts of websites. You can easily build an online shop or even a multi-vendor marketplace at completely free of cost! So, give it a try and let us know in the comment section below if there is any confusion. We are always here to help! ← weDevs Year in Review 2018: Growth, Customer Happiness & Success! Abbreviation of XAMP and MAMP is interchanged. Mac should be in MAMP instead of XAMP. Great article for beginner. Thank you Ataul Haque, for your kind information!